A guide to the mechanics of flight and how they vary among bird species. 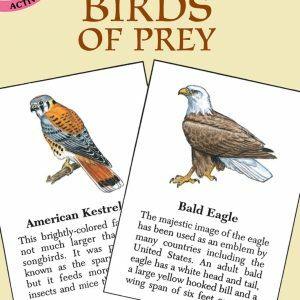 Take a look at how feathers, body structure and wings vary from bird to bird. 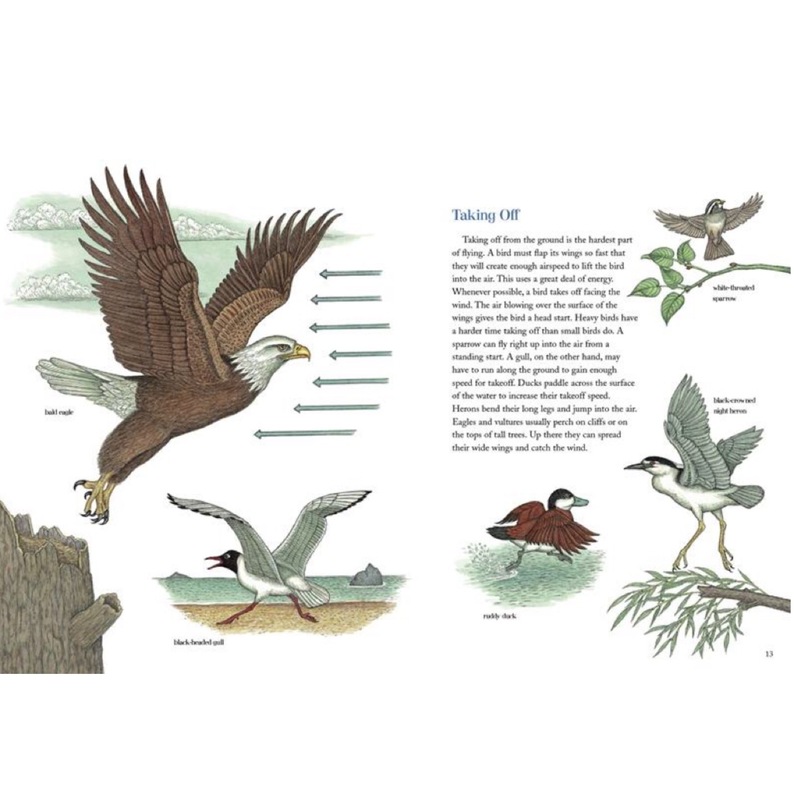 Readers learn the mechanics of bird flight from takeoff to landing and discover how wing types meet the needs of each species. ON SALE! 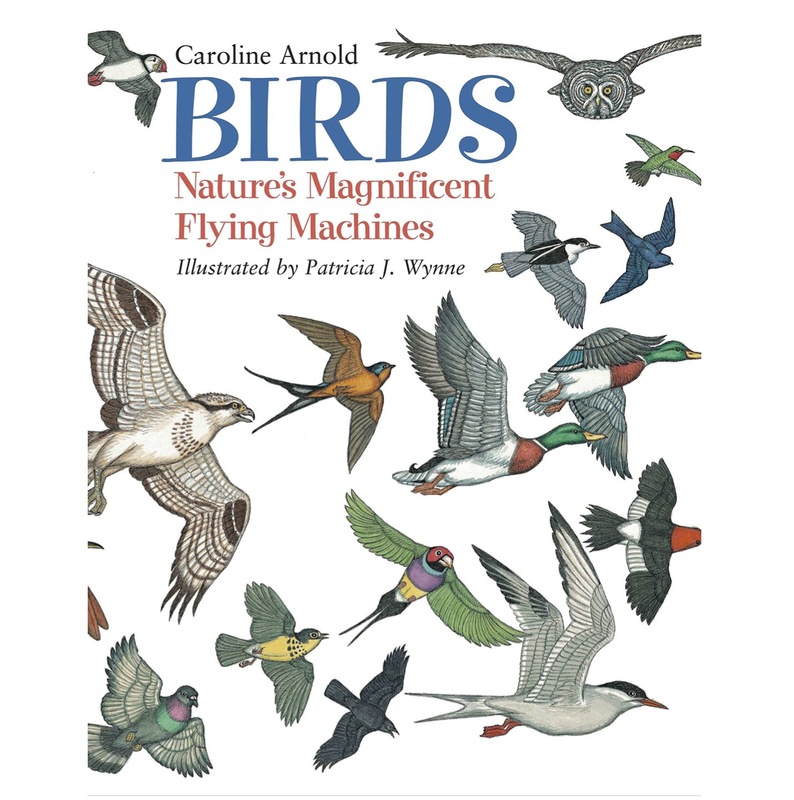 A guide to the mechanics of flight and how they vary among bird species. 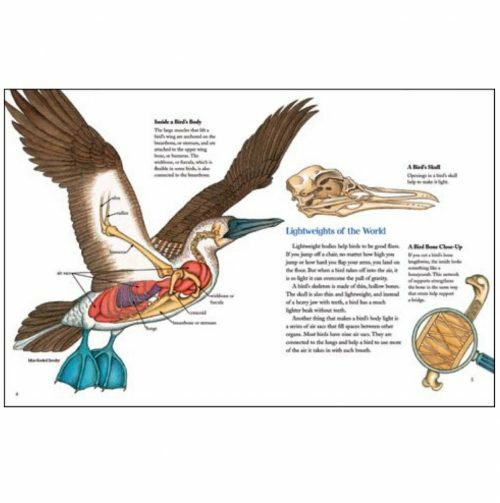 Take a look at how feathers, body structure and wings vary from bird to bird. Readers learn the mechanics of bird flight from takeoff to landing and discover how wing types meet the needs of each species.